I wear glasses only while I'm driving or when I was a student and had difficulty seeing the board. I have had my old glasses for a while now and was thinking about buying new frames. That's why when Firmoo contacted us with the opportunity to review their product I was quick to sign up! The ordering process is great. 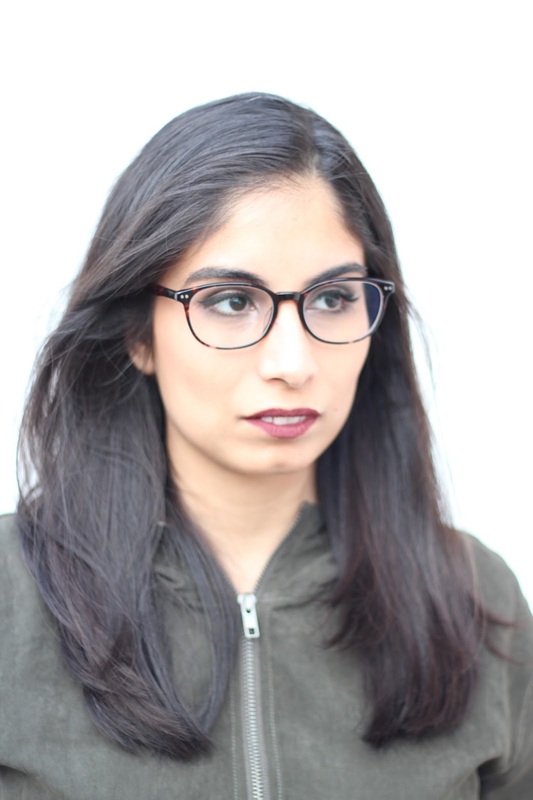 You can try on glasses by uploading an image of yourself on their site and can then place different frames on. This really helped me in the process of deciding. Ordering something like glasses frames online can be tough especially since you can't try them on, so it's great that Firmoo has this feature. They also provided comprehensive design details and measurements of each frame. This also includes reviews from other customers of the frames with photos. There was a great selection as well, with many high quality and fashionable frames to choose from. They offer non-prescription and prescription glasses with anti-reflection and anti-UV coatings. Once I chose my frame design it was as simple as plugging in my prescription numbers, mailing address and payment details. I received the glasses within a few days of ordering - it was really fast! 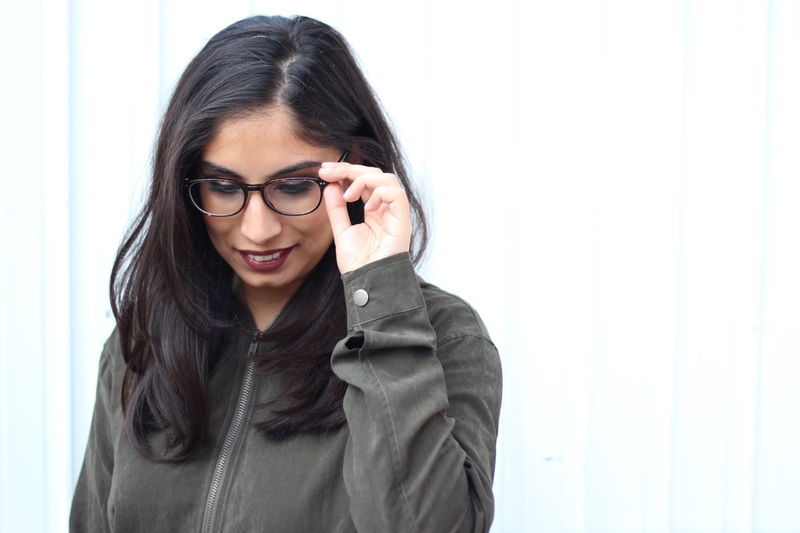 I fell in love with my glasses from Firmoo and was really happy with the frames I had selected. It was great to finally upgrade to more trendy - hip frames. They came with a cute hard case, a cloth pouch, cleaning cloth and a keychain screwdriver to tighten the glasses. I was quite impressed with their packaging - especially for them to have included so much. And I loved the case! 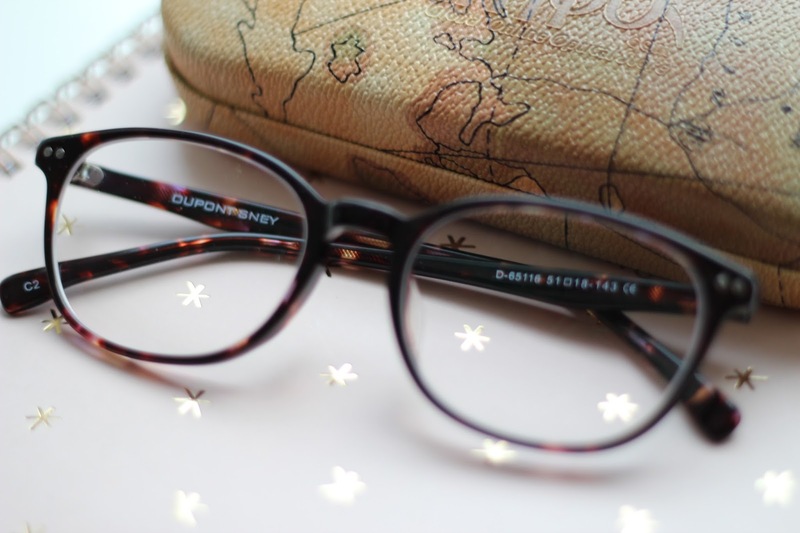 The quality of my glasses is good as well, although, probably not up to par with my old glasses which were designer, as these ones were at a much cheaper price point. But having said that, and given the price of these glasses they are real value for the money. I would definitely recommend ordering from Firmoo. They make the selection and ordering process seamless. In fact they are offering 15% off on your first pair from them. 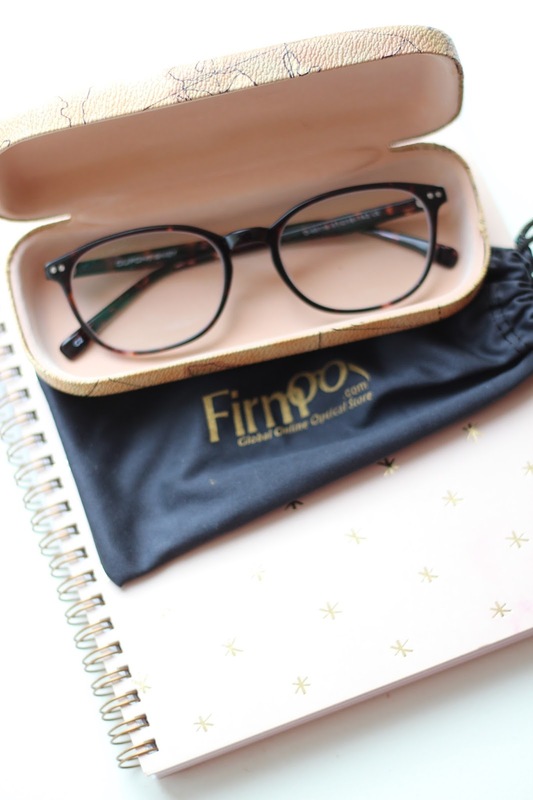 Disclosure: I received a free pair of glasses from firmoo.com in exchange for an honest review. I did not receive any compensation for this post and all opinions are my own. 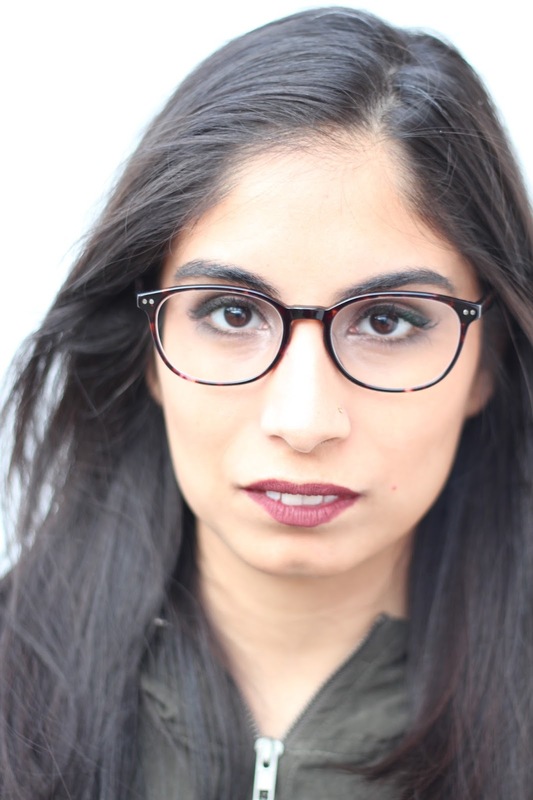 It's so amazing how the right frames can totally change the look of your face! Those look aweosme on you, and I love your lip cololr, perfect for fall/winter! Cute glasses, thanks for sharing! I love these glasses! They look really good on you!